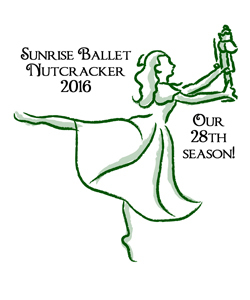 Once again its time for the annual season of Nutcracker by the Sunrise Ballet. This is the traditional full-length version. Completely new staging and choreography each season. A cast of 81 with an easy to follow story and non-stop dancing. Girl Scouts, Boy Scouts & church youth groups get tickets at half-price. 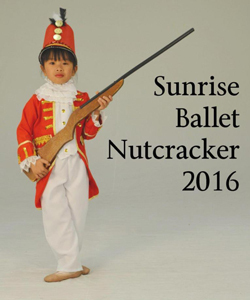 Sunrise Ballet is a California non-profit organization.